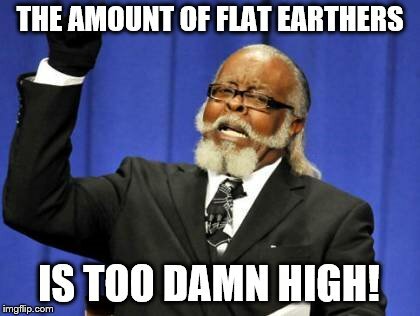 Help us NASA-won! Your our only hope! 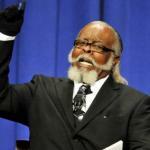 THE AMOUNT OF FLAT EARTHERS; IS TOO DAMN HIGH!